Holiday home Kalvehavestien Glesborg XII is located in Fjellerup Strand. 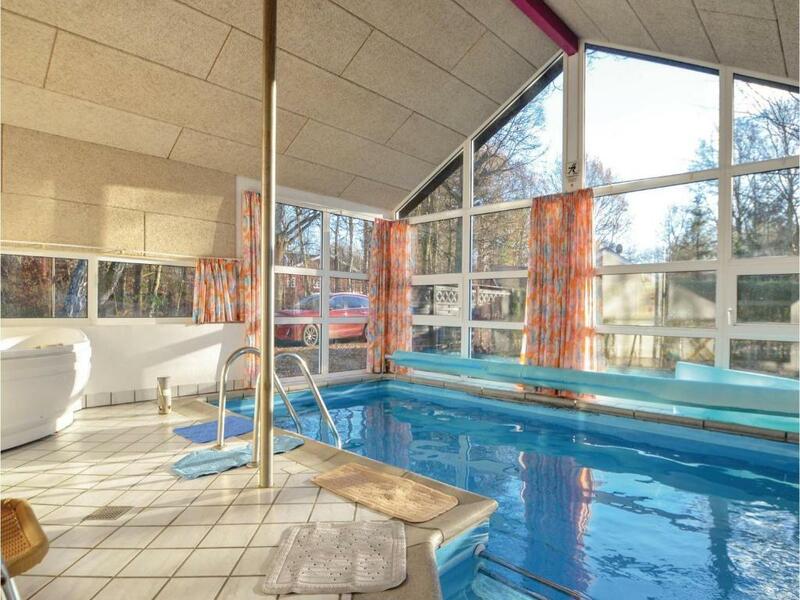 The air-conditioned property is 27 miles from Randers. The vacation home has a TV. The kitchen features a dishwasher. Guests can use the hot tub. Ebeltoft is 28 miles from the vacation home, while Grenå is 17 miles from the property. 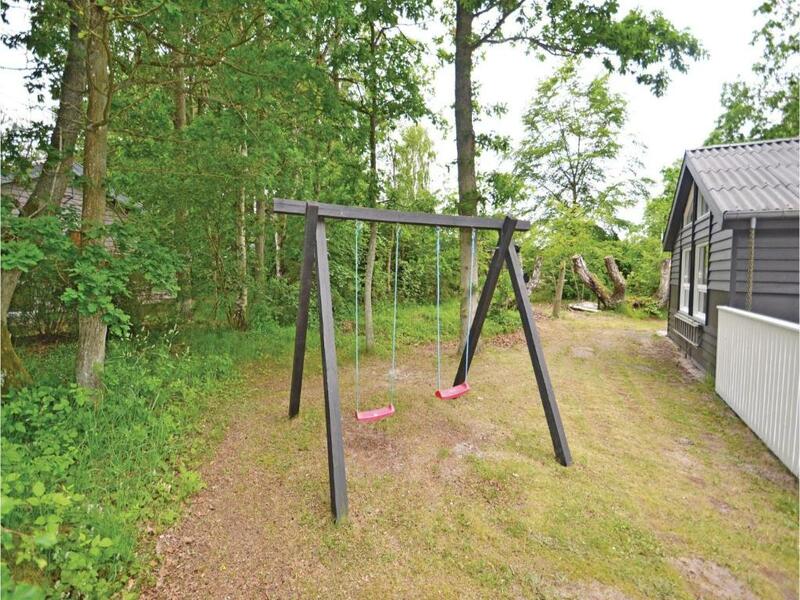 The nearest airport is Aarhus Airport, 19 miles from the property. When would you like to stay at Holiday home Kalvehavestien Glesborg XII? This holiday home has a stovetop, barbecue and fireplace. 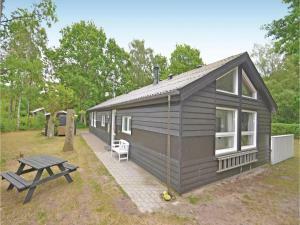 This holiday home is a good base for a pleasant holiday at all seasons. It is well-equipped with facilities such as a swimming pool with countercurrent circulation, whirlpool and a children's pool. If you want relaxation and warmth, you can choose between the sauna and the solarium. 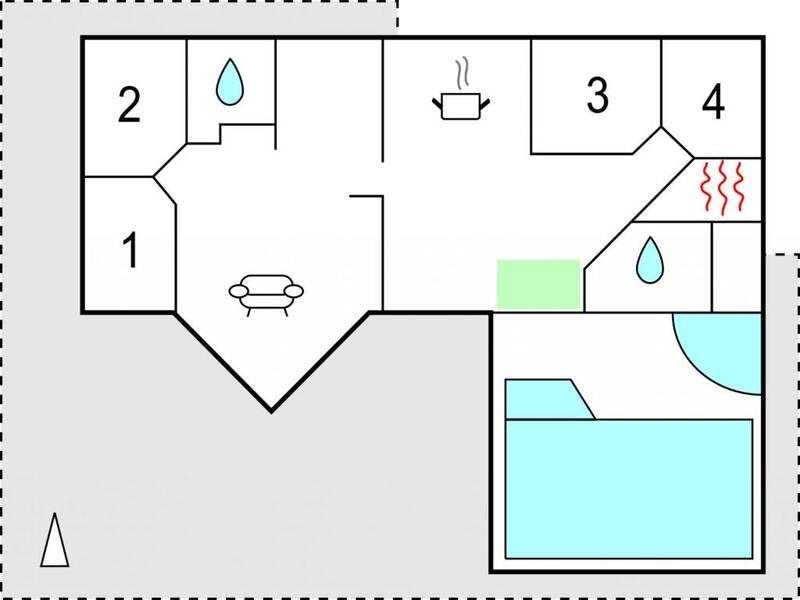 The house is practically equipped with two bedrooms in separate wings of the house. You will also find a large bed-loft. In the living room, you can gather around the woodburning stove and listen to good music from the music center or watch an exciting movie. You can sunbathe or enjoy the meals in peace and quiet on the large terrace. 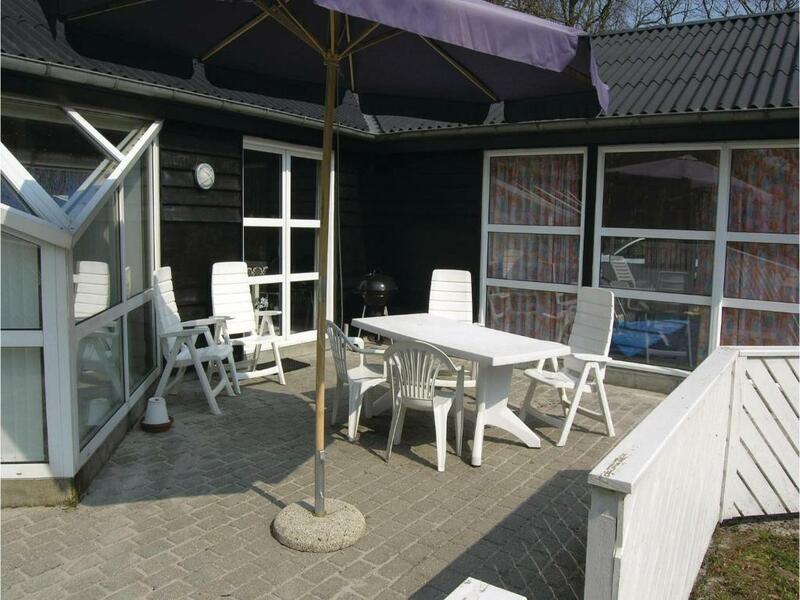 The house is situated in a beautiful natural resort with a rich wildlife, bird life and beechwoods. 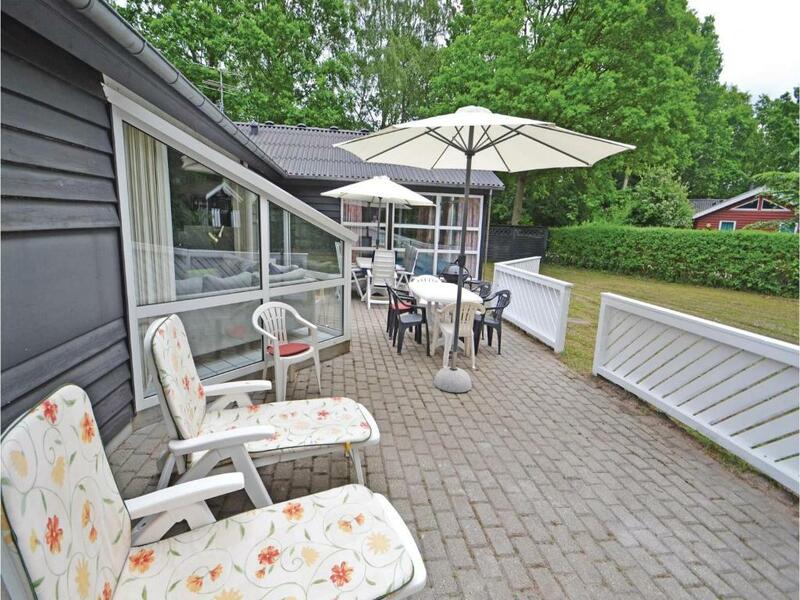 The house is near the beach and the Kattegat Center. House Rules Holiday home Kalvehavestien Glesborg XII takes special requests – add in the next step! 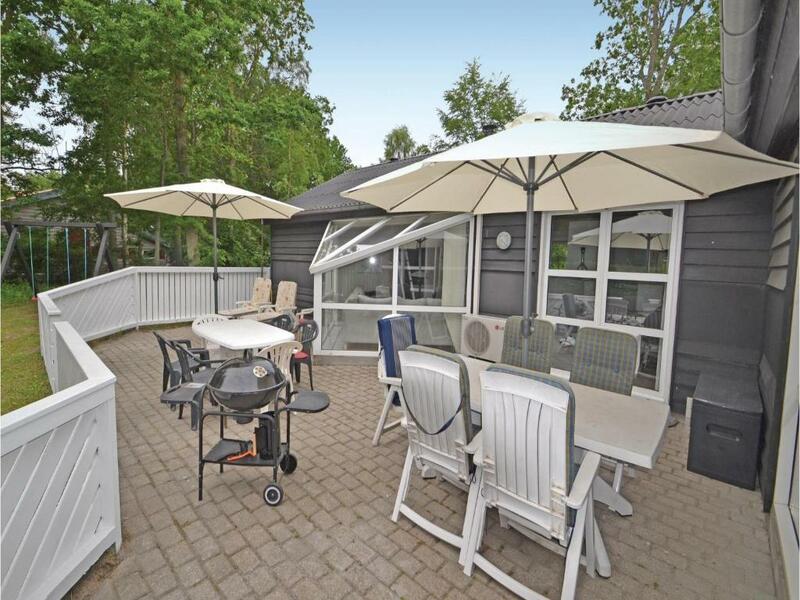 Holiday home Kalvehavestien Glesborg XII accepts these cards and reserves the right to temporarily hold an amount prior to arrival. A damage deposit of DKK 2600 is required upon arrival – that's about 388.07USD. This deposit is fully refundable at check-out as long as there's been no damage to the property. We need at least 5 reviews before we can calculate a review score. 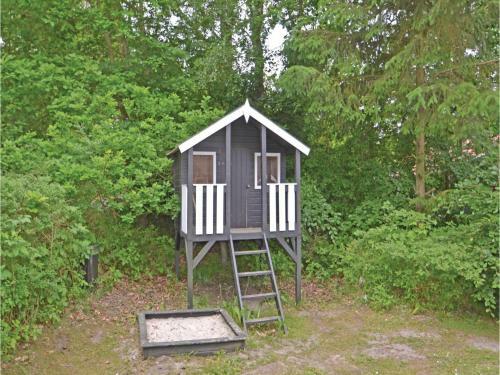 If you book and review your stay, you can help Holiday home Kalvehavestien Glesborg XII meet this goal.